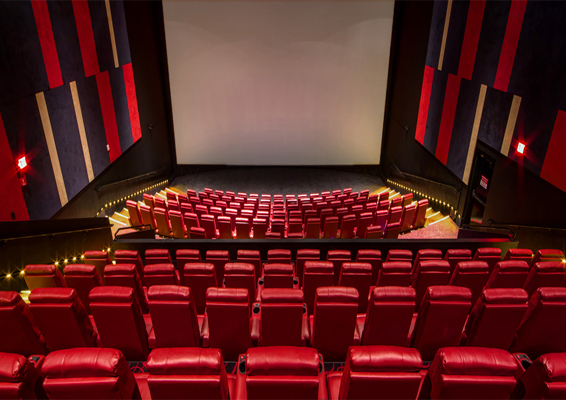 At Jeddah Rivage, you will find all new technology regarding cinemas, whereby we have 3,5,7,9 D cinema halls. We will make sure that you will experience a whole different encounter of entertainment. 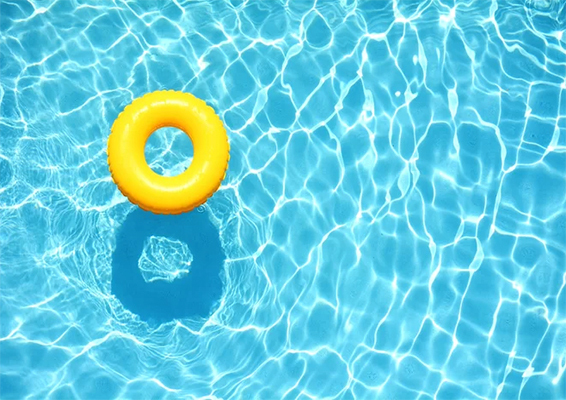 If your children like swimming, there is no need to go to another place! All you need to do is bring them with you to Jeddah Rivage, in this manner every member of the family will enjoy their stay with us. 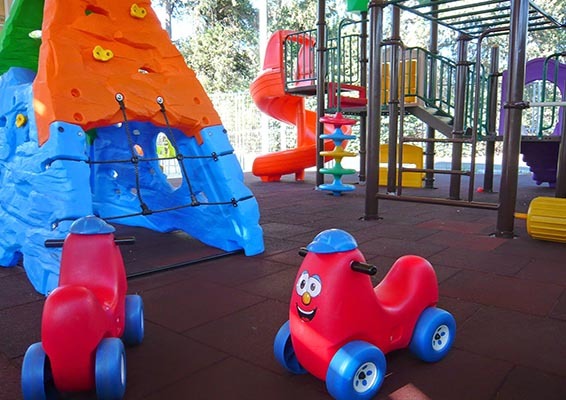 Jeddah Rivage arranged playgrounds with the latest toys and technology to help the mental and physical development of a personality, also to encourage children to move, play and communicate with others. 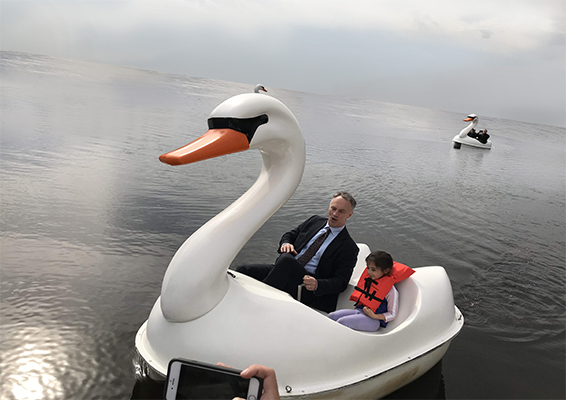 We at Jeddah Rivage exhibit the beauty of nature by holding a lake of swans boats with the sea view charm. 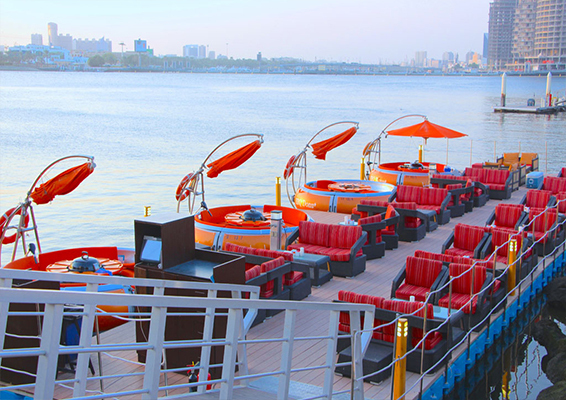 Jeddah Rivage holds barbecue boats distributed along its shore to add a fresh dimension to our visitors.